For more than a thousand years, people of African descent have played a significant and far-ranging role in Britain’s history, from the African soldiers on Hadrian’s Wall to the black British intellectuals who made London a hub of pan-African and radical ideas. But while interest in this history has grown, there has still been little recognition of the sheer breadth and diversity of the black British experience. This collection aims to change that by bringing together established and emerging scholars of black history to tell a wider story. 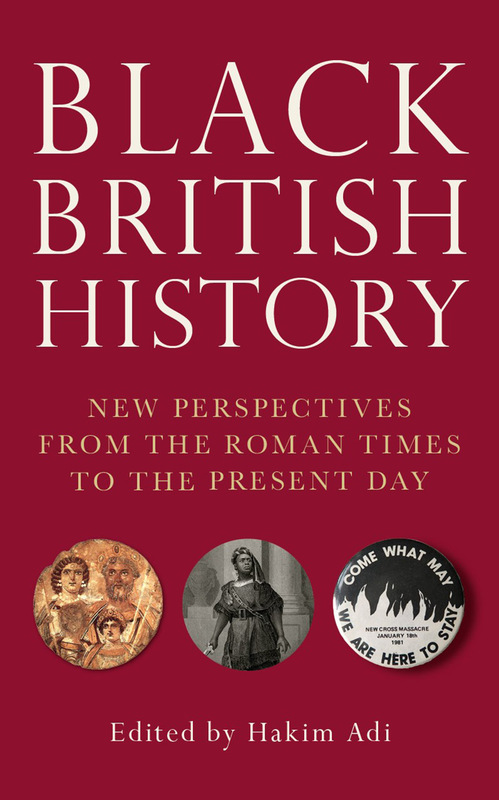 Its contributions span the centuries from the first black Britons of the Roman period, to the civil rights activism of Black Lives Matter today, covering everything from Shakespeare to abolitionism. The contributors make use of the latest in documentary research and archaeology as well as interviews, providing an invaluable resource for both future scholarship and those looking for a useful introduction to black British history. The result is a work of unparalleled range and depth in a still-neglected field, which has the potential to transform our often narrow views of world history.